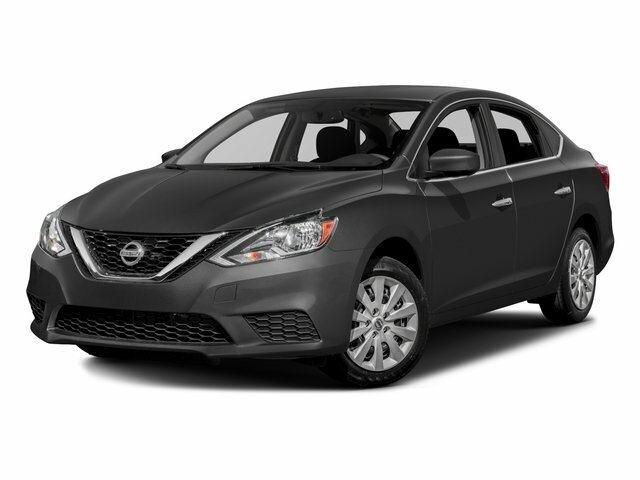 Drivers only for this sleek and powerful 2018 Nissan Sentra SV. Savor quick shifting from the Variable transmission paired with this precision tuned Regular Unleaded I-4 1.8 L/110 engine. 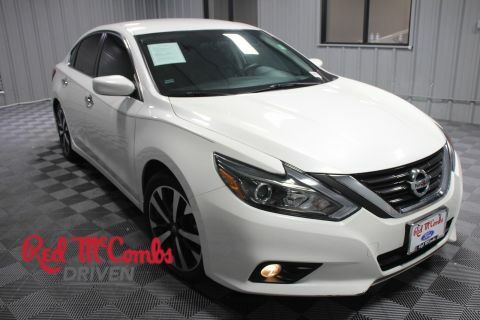 Boasting a breathtaking amount of torque, this vehicle begs for someone to love it! It comes equipped with these options: FRESH POWDER, CHARCOAL, PREMIUM CLOTH SEAT TRIM, [Z66] ACTIVATION DISCLAIMER, [L92] CARPETED FLOOR MATS W/TRUNK MAT, [H11] REAR USB PORTS (H11), Window Grid Antenna, Wheels: 16 x 6.5 Aluminum-Alloy, Wheels w/Silver Accents, Variable intermittent wipers, and Valet Function. 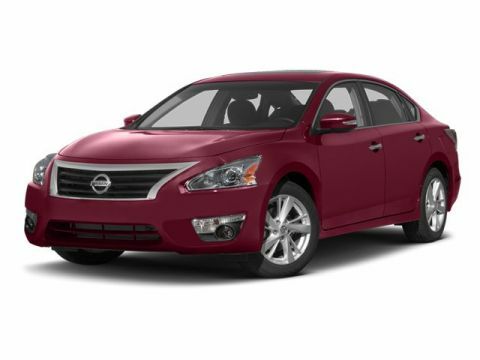 Find excuses for road trips in this lively and playful Nissan Sentra. 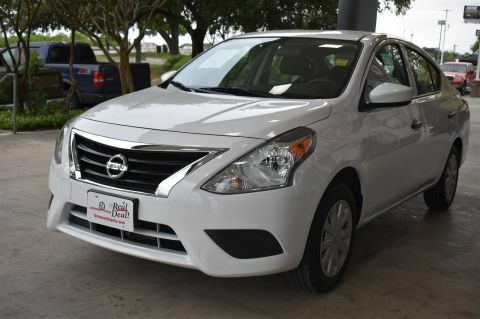 For a hassle-free deal on this must-own Nissan Sentra come see us at Red McCombs Universal Toyota, 12102 IH 35 North, San Antonio, TX 78233. Just minutes away!